Barnes & Noble (also called ‘BN’) is 90% about books and textbooks. 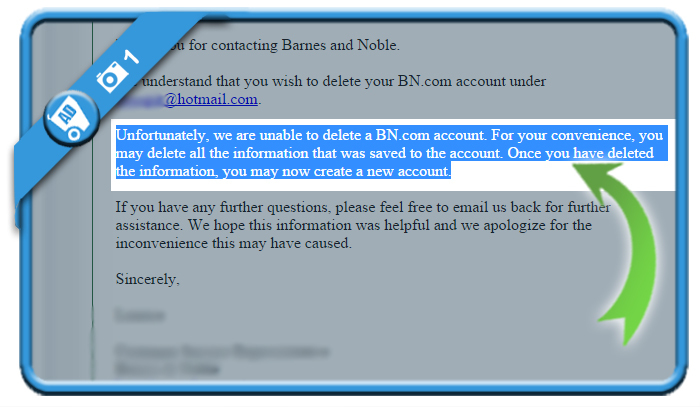 But if you’re done reading and you want to close your B&N account, you’ll notice the same thing as I did when looking for a solution: There isn’t a delete button. Because I couldn’t find a solution myself, I contacted the B&N customer service team. They responded very quickly that it’s impossible to cancel or close an account. For your convenience, they advise you to delete all the information that was saved to the account. So that’s what we’ll do.. 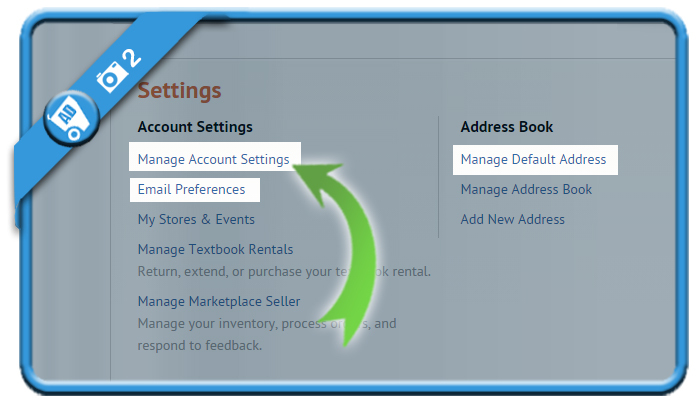 Manage account Settings: There you can change your name, email,..
It’s impossible to close your entire account, but from now on nobody can recognize your account (as you removed your personal info) so the result is almost the same. You can say goodbye to B&N now and leave it behind.